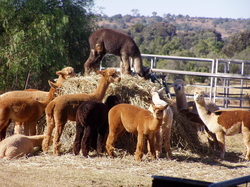 Established in 1994, Double-H Alpacas is one of the largest and most experienced alpaca studs in Queensland. We offer a range of stud and agistment services including access to high quality stud males, and always have a variety of animals for sale. 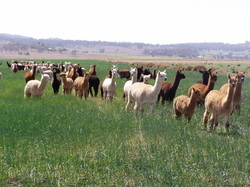 Alpacas were introduced to diversify our beef production and grain growing operation, but quickly grew to become our main interest.We currently run a herd of over 350 alpacas covering the full spectrum of colours. 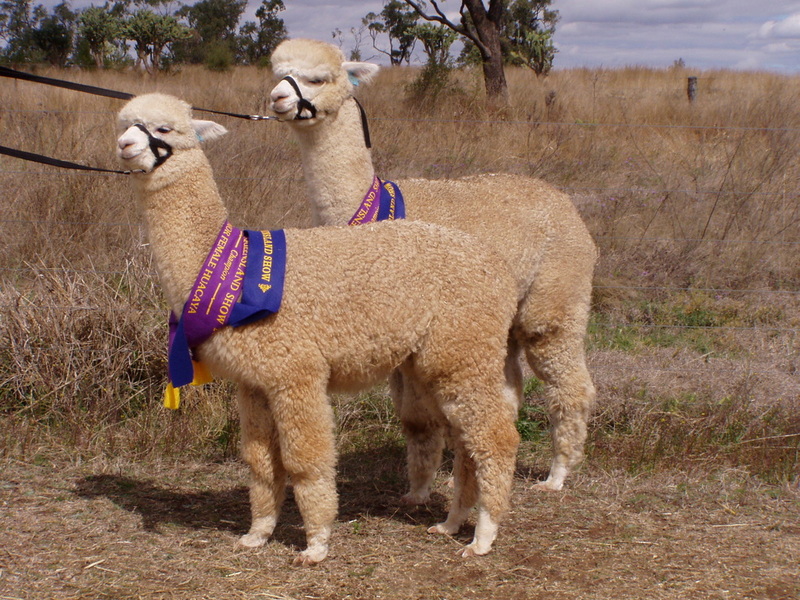 Double-H Alpacas is a member of Sunshine State Alpacas, a group of breeders dedicated to promoting and advancing the alpaca industry in Queensland. 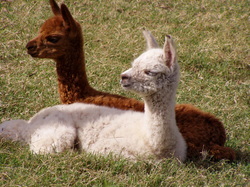 Visitors are welcome to view and learn about these fascinating animals or to visit the on-farm craft shop where a variety of alpaca and other craft work is for sale. Please visit the contact page for any enquiries, or to arrange a visit.